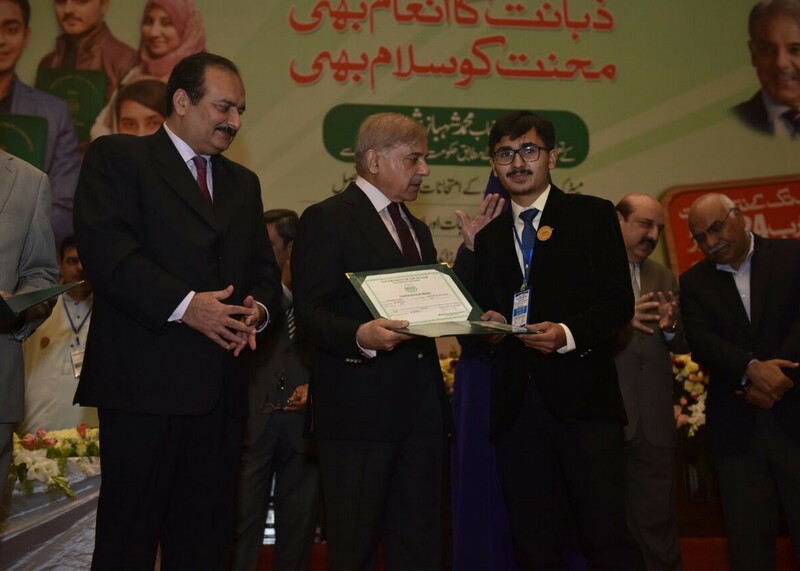 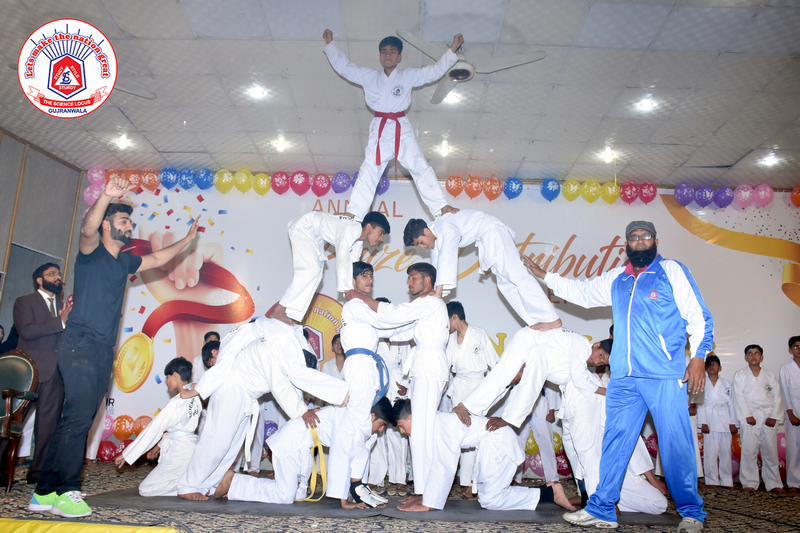 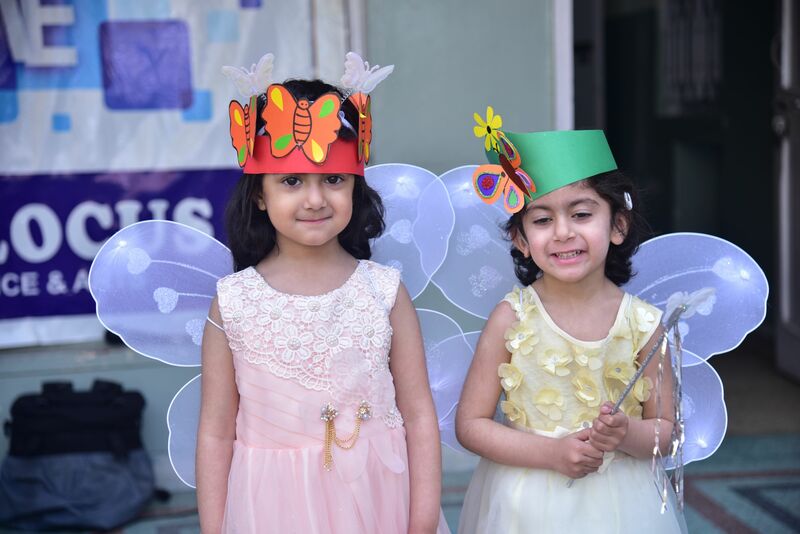 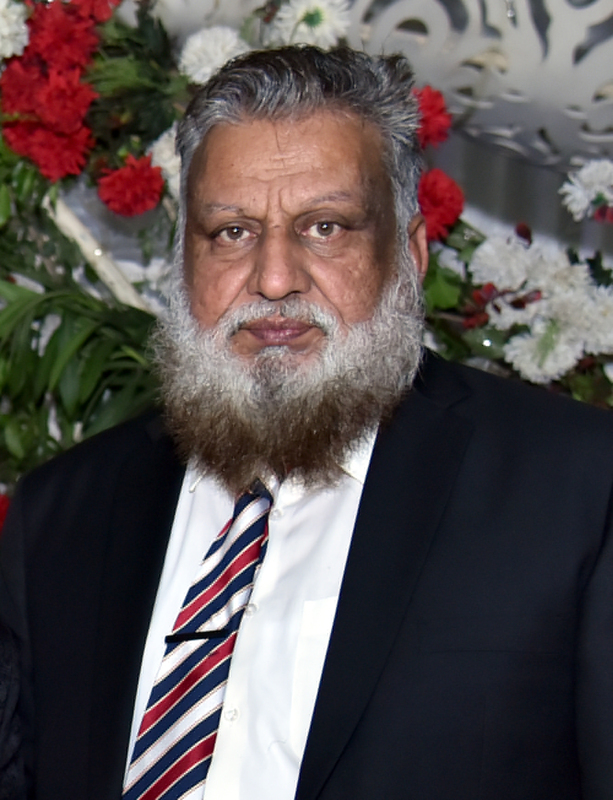 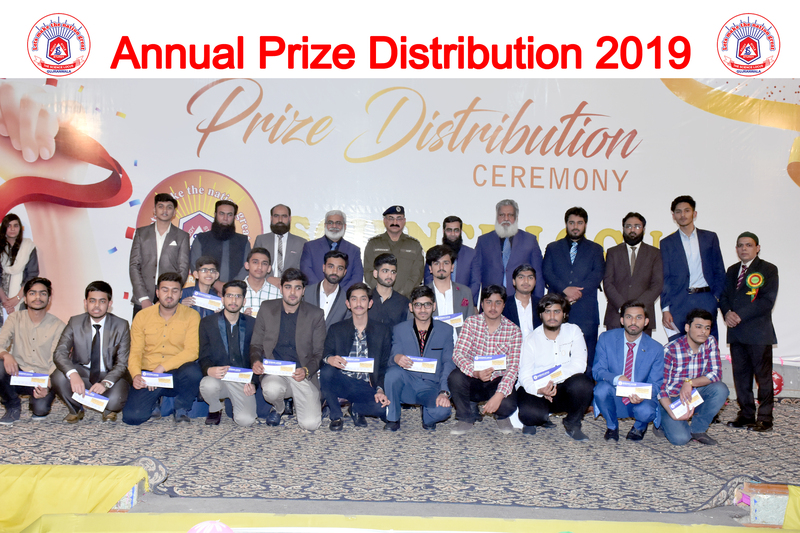 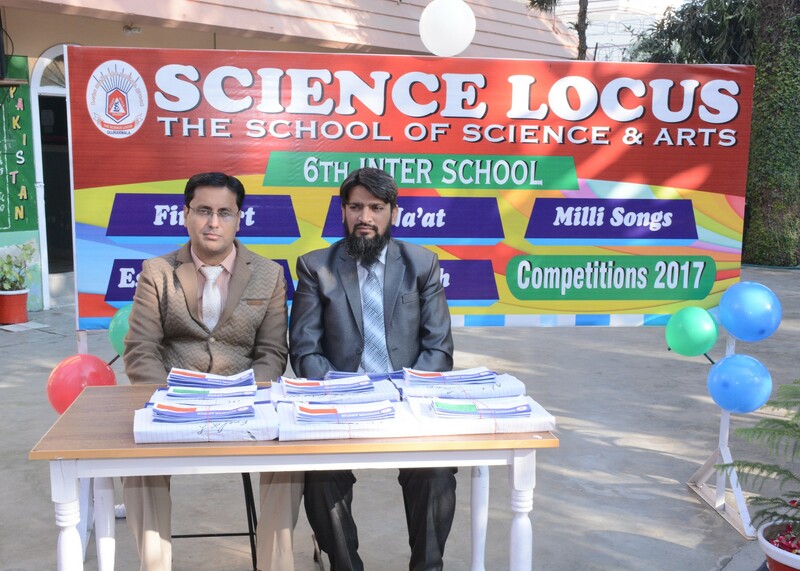 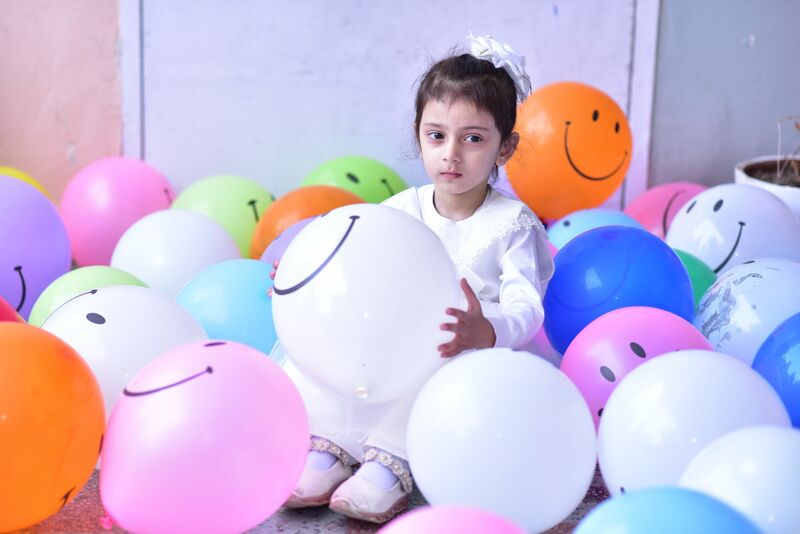 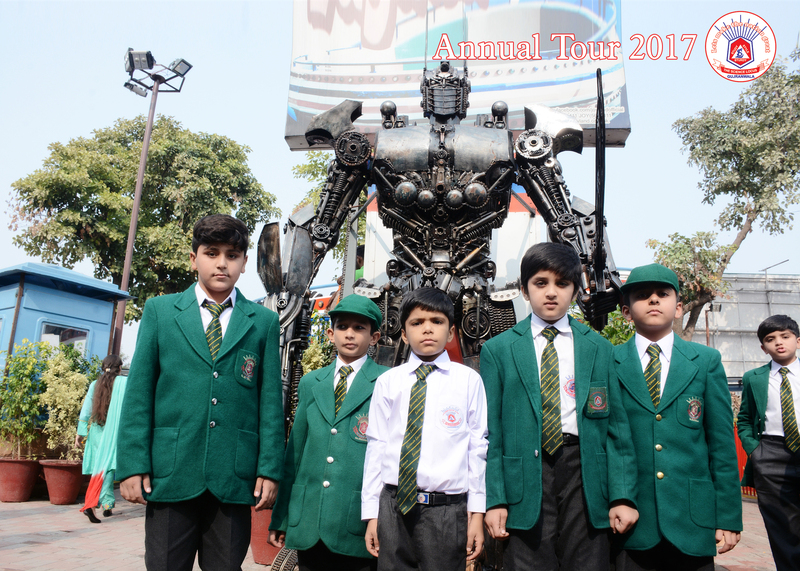 Science Locus is basically a full day (English and Urdu Medium) Educational system, and has been established by the body of two Owner able persons, Mr Arshad Iqbal Sheikh and Mr Rashid Mehmood, on 4th November 1996, to cater for qualtiy education, both for boys and girls, up to Matric Level. 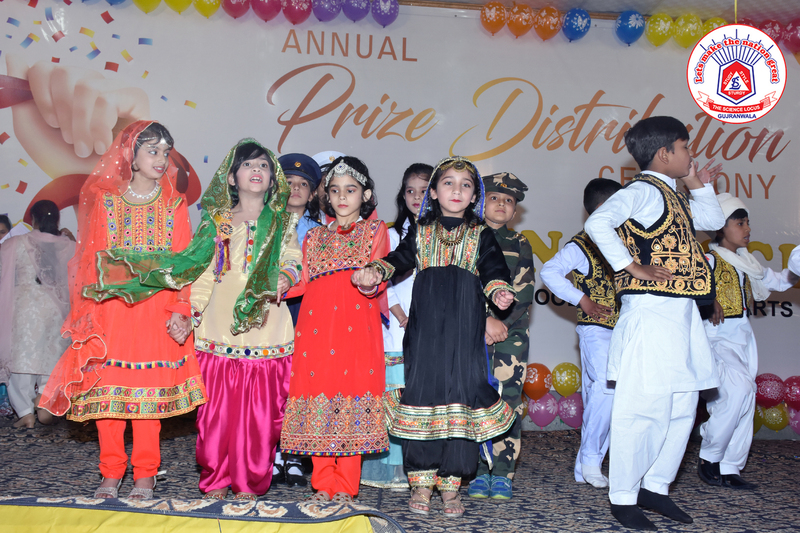 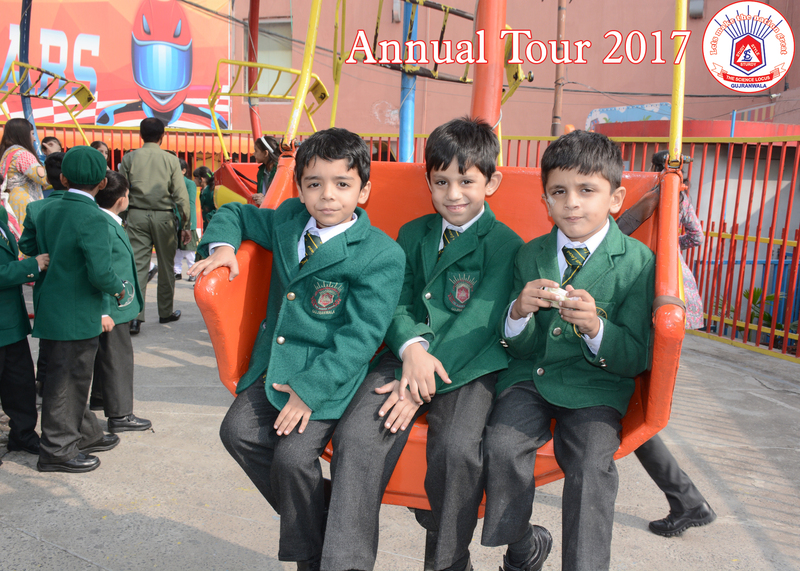 While laying the foundation stone of the institution, the main consideration was to provide a conducive academic atmosphere and excellent teaching facilities to the children of Gujranwala. 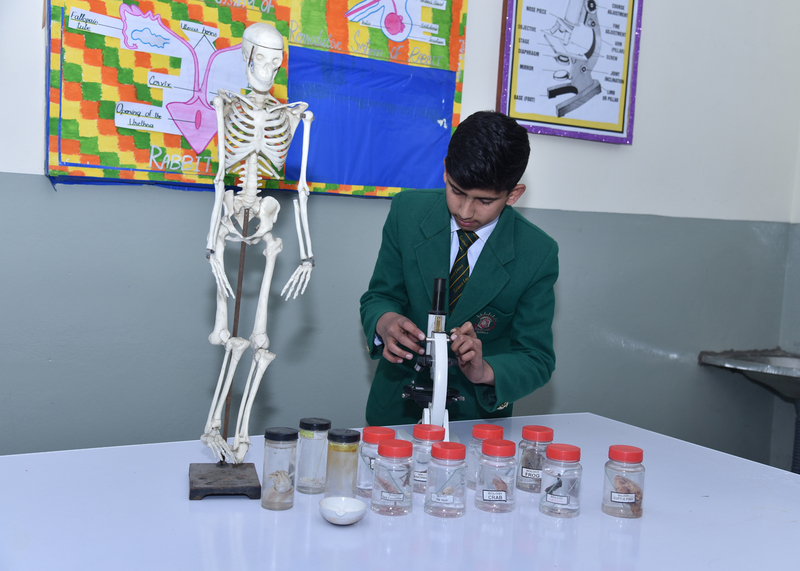 Since its establishment, Science Locus Schools have successfully catered to the needs of the students in a rapidly changing world. 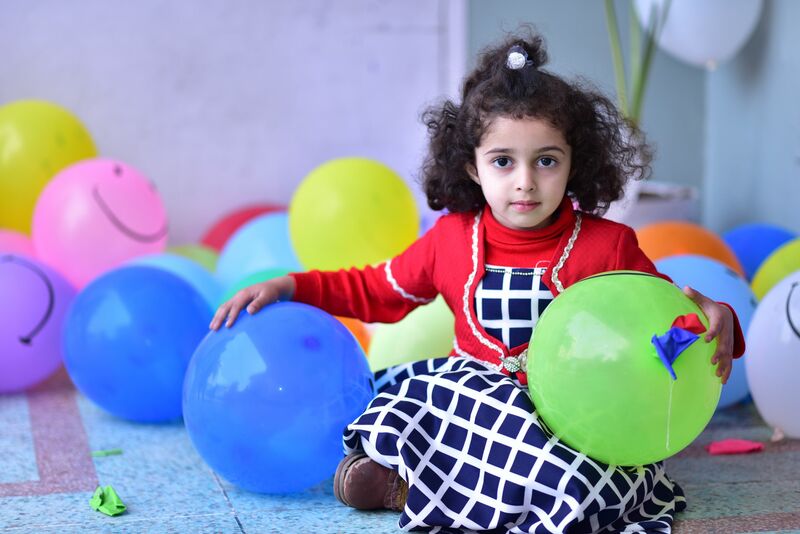 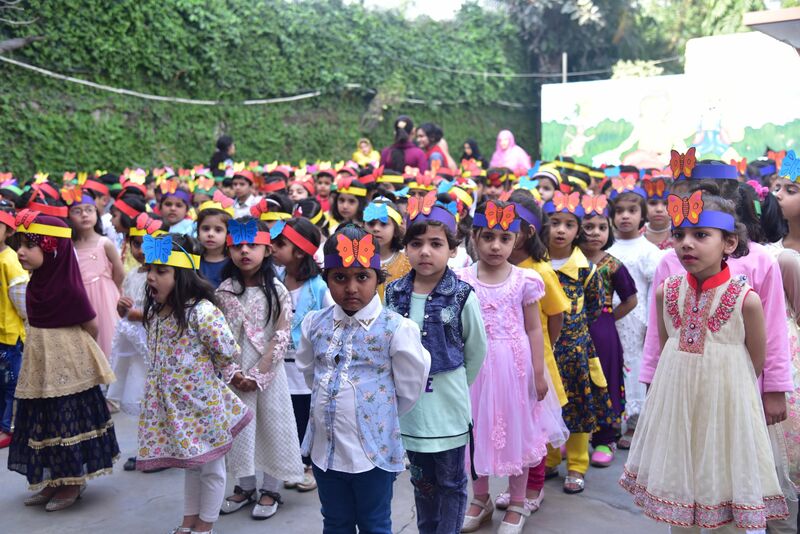 Learning is a lifelong process and schooling is the foundation to build curiosity, character, success and social adaptability of a child’s personality. 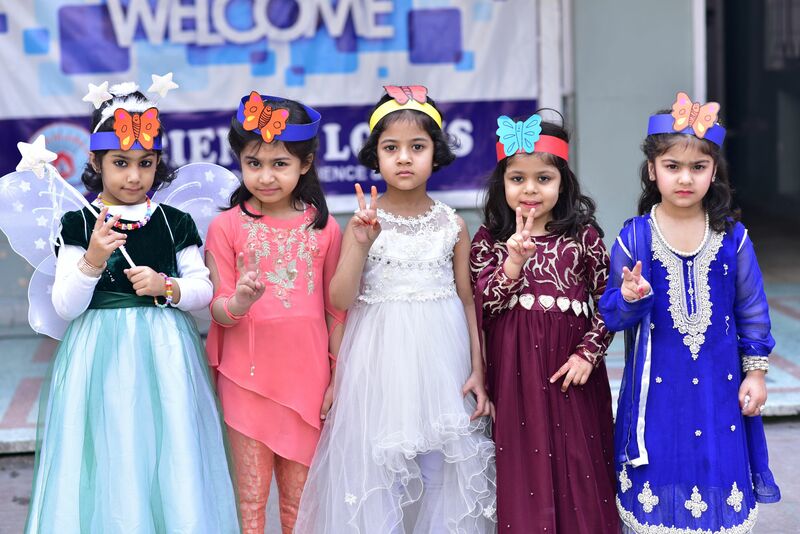 Education at Science Locus is the essence of vitality, intellectual stimulation and excitement of expanding the talents and abilities of our students. 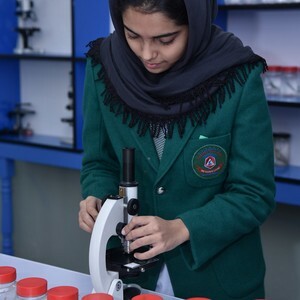 Science Locus is a source for the future, both for motherland and for student himself. 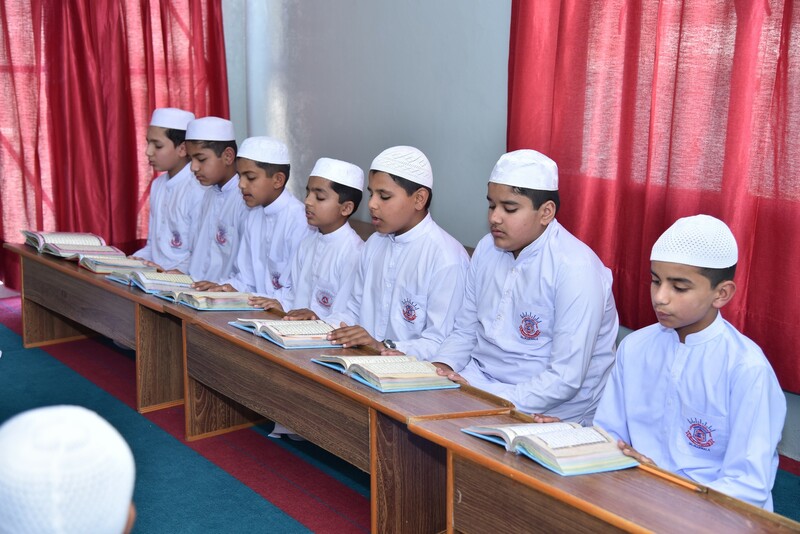 This august institution offers a complete range of education eliminating the needs of tuition at home. 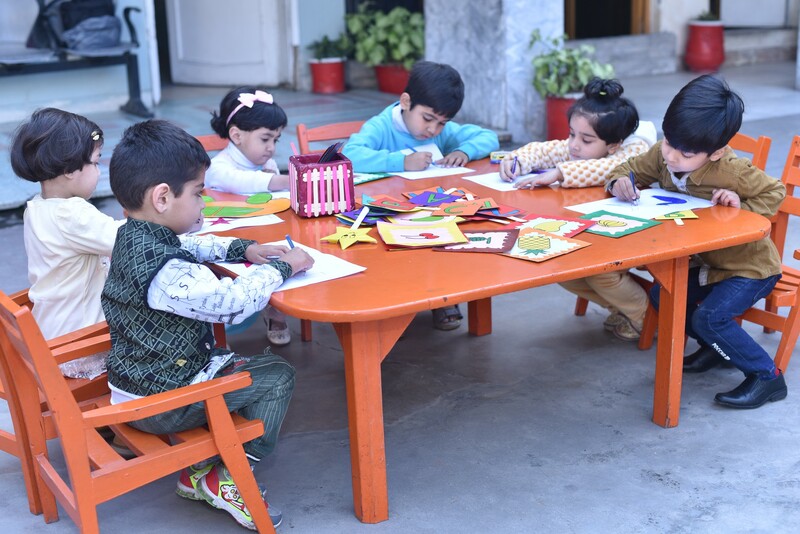 We are committed to the creative and traditional approach to seize the opportunities that life in 21st century is going to offer. 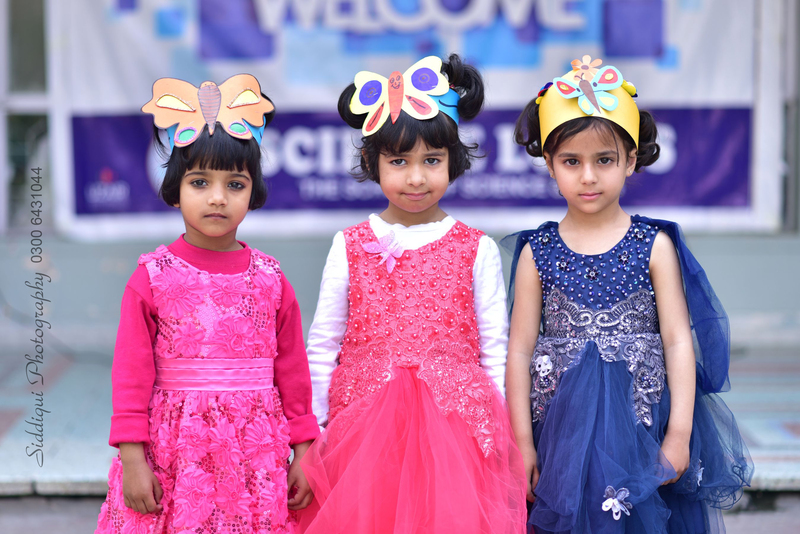 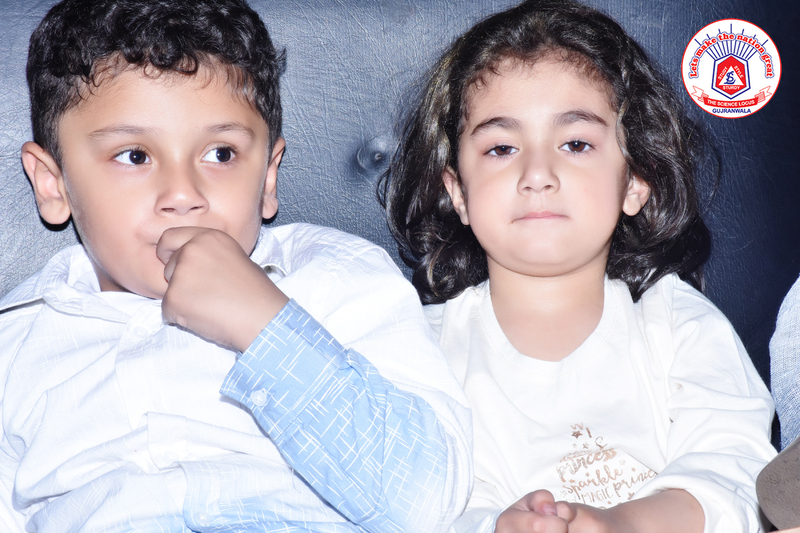 It is a matter of pride for me that you as valued parents have trusted Science Locus for the education of your child. 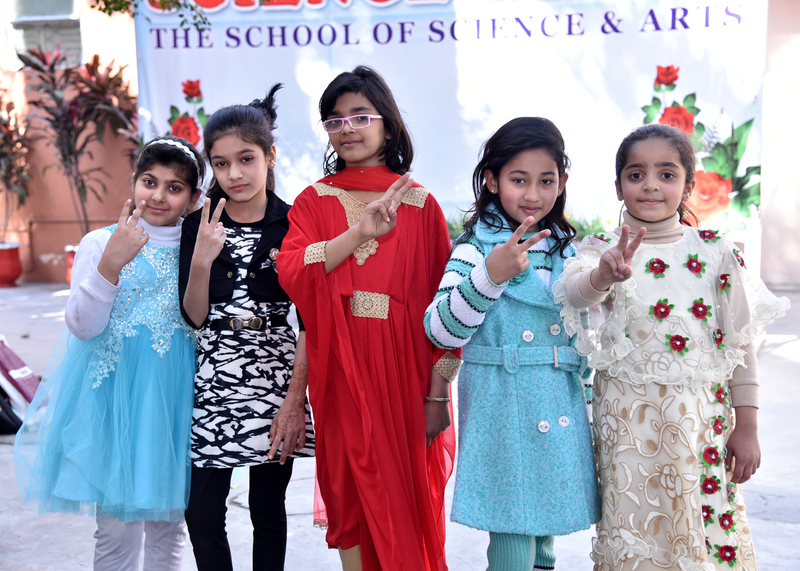 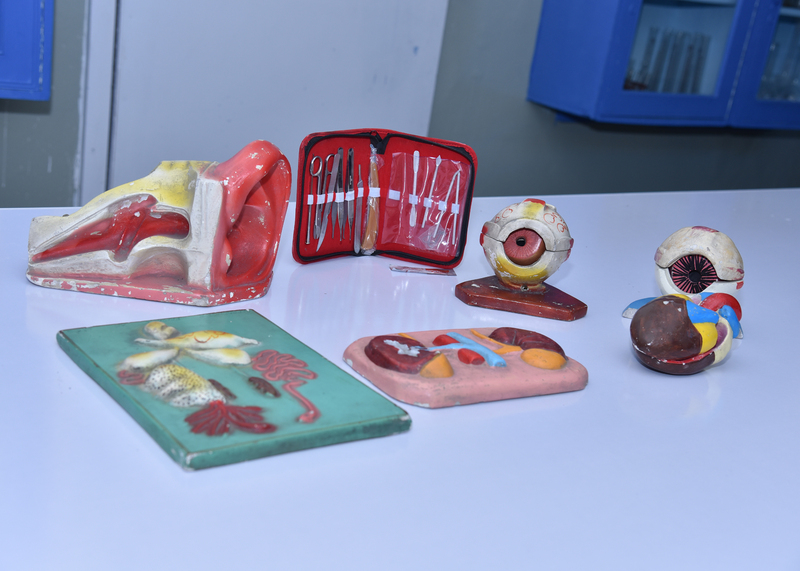 Since its creation on 4th November 1996, Science Locus with its eight branches, has been doing remarkable work in the field of education from Play group to Secondary classes. 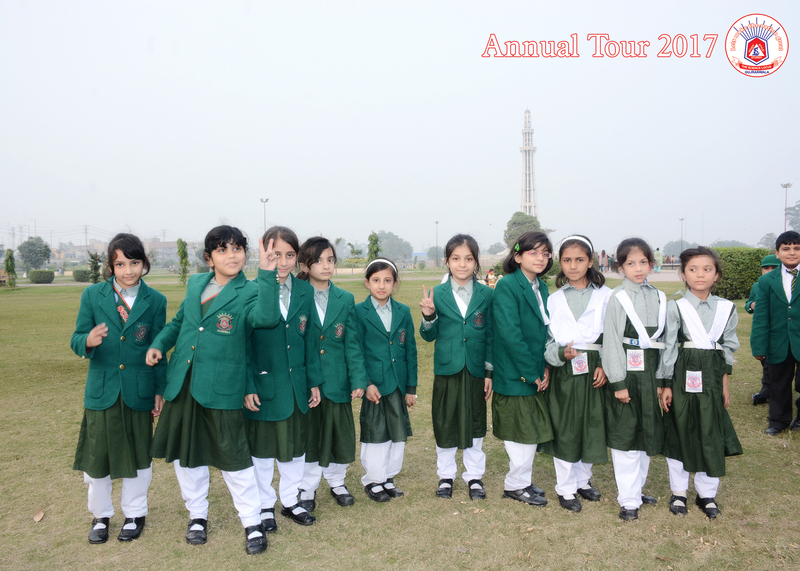 A child is an asset for a nation. 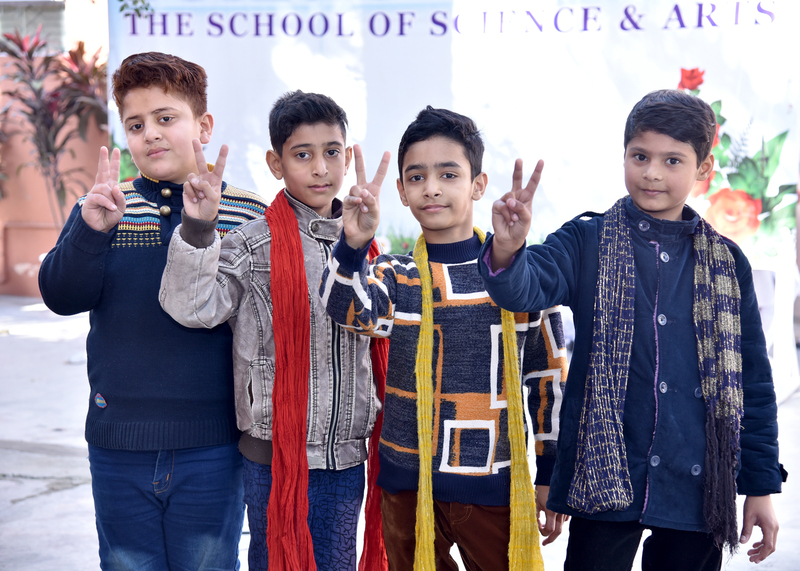 Children have to command the world, and SCIENCE LOCUS, an extremely focused, career oriented academic module, makes it possible for our students to go as forward looking students and indeed command the world. 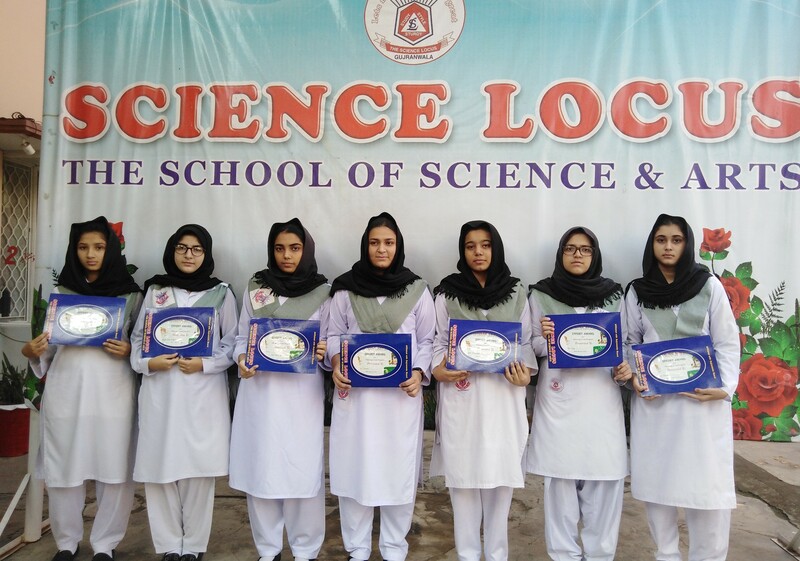 Science Locus has completed its 22 academic years obtaining very good results and achieving its mission. 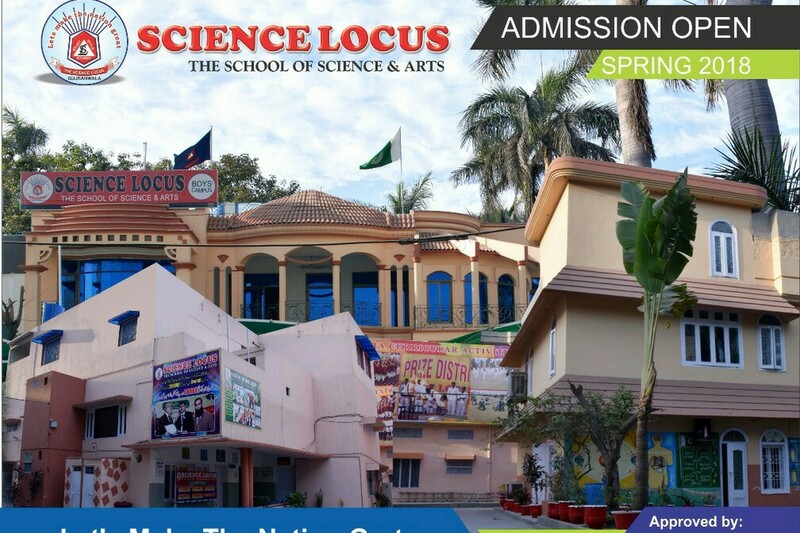 Science Locus provides well equipped computer labs. 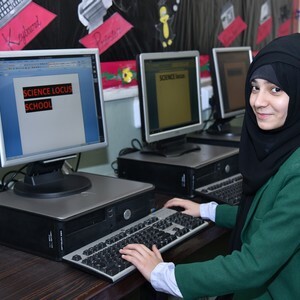 In computerl lab, students are taught by high profile instructors. 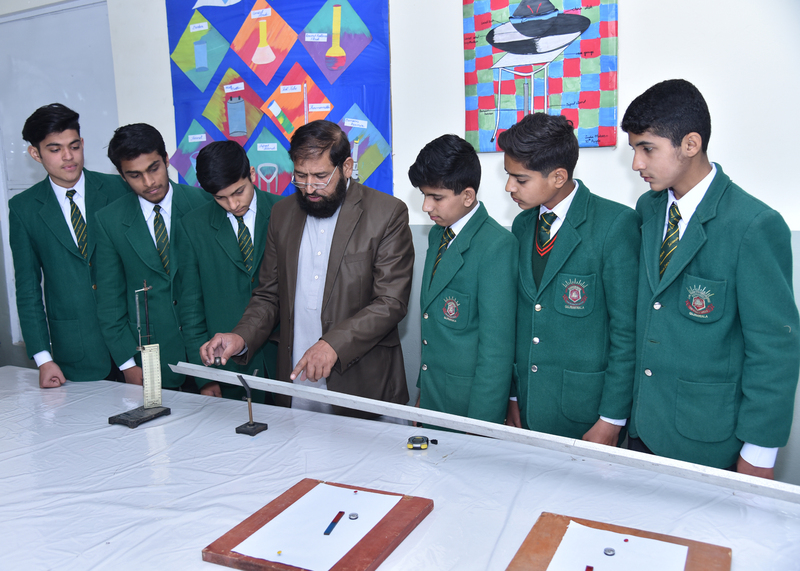 Science lab is full of latest equipments. 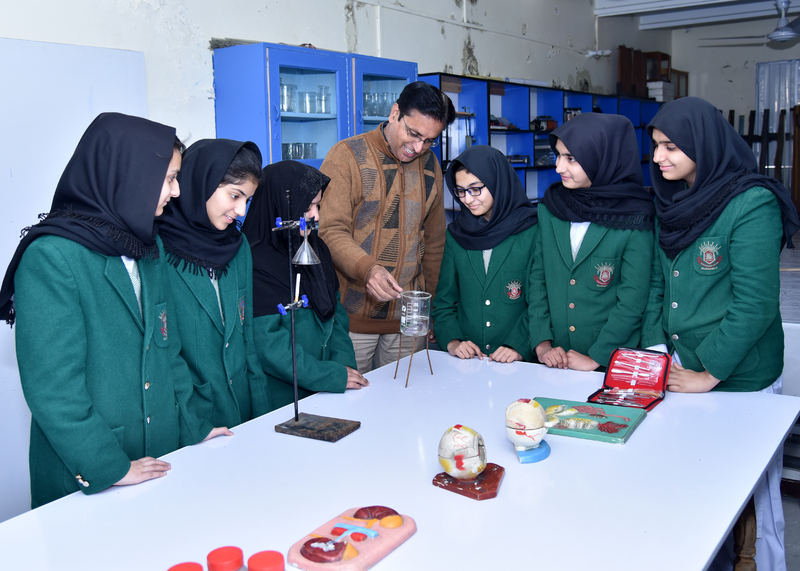 Teachers are highly experienced in the field of science practicals. 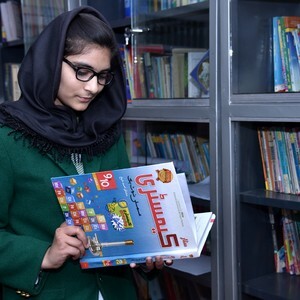 Library is the basic need of every school now – a – days. 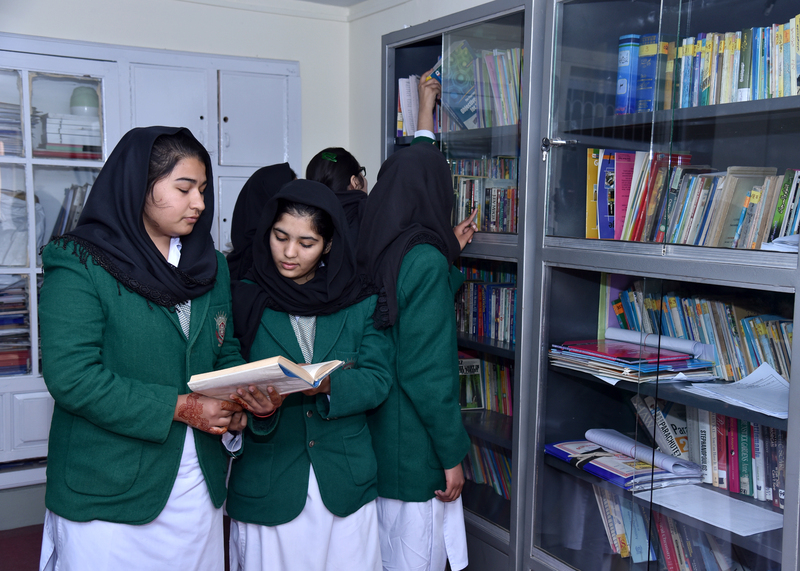 So school is providing a rich library for the students which is full of books of almost all genres of knowledge. 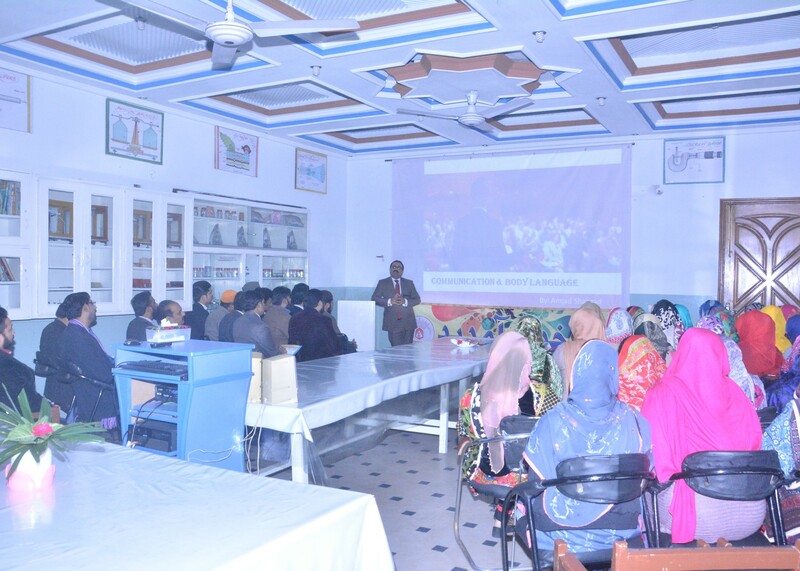 Meetings are arranged with students as well as parents by the Principal to ensure the completion and proficiency of the educational triangle of parents, students and teachers.